While the days of touring the entire world via massive events and concerts have come and gone for Sir Earl Toon, many fans are still looking for their opportunity to see the funk wonder in person as he performs the classic hits that made him famous. If this is the case, you can absolutely book Sir Earl to play a local show in your area. With a massive wealth of experience available, Sir Earl Toon puts his all into each and every show and event that comes his way. If you thought the funk artist sounded great over the speakers of your car or in your home, just imagine all of that energy, raw talent, and downright funky beats in person. Your ears may not be able to handle the party that kicks off. 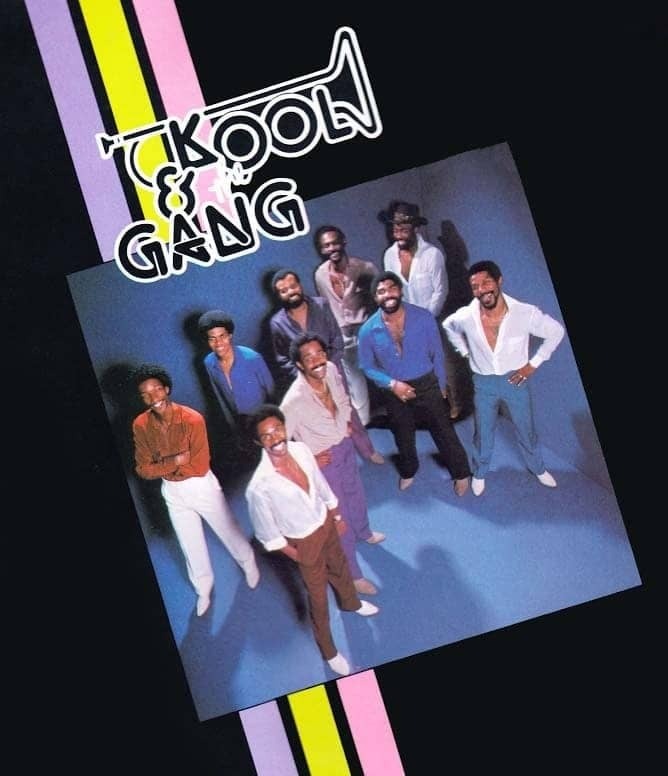 You can expect all of the classics from Kool & the Gang, songs written by Sir Earl Toon, and even a few tracks that have made their way into movies on the big screen and shows – including cartoons – on the small screen. All of your favorites in one place, completely live and in-person! What more could someone ask for from life? If you would love to hear Sir Earl Toon play the hits live, there has never been a better opportunity to do so. Time is wasting away, so do not hesitate to make new memories, dance the night away, and enjoy yourself with good friends and family – and Sir Earl! To book Sir Earl Toon for an event in your town or city, our official website will direct you through the exact process. Some information will be required, including your name, the event, and the location of said event where Sir Earl would be playing. Make sure you don’t hesitate. Book Sir Earl Toon today for an event near you soon!